 Established in 2000, Fencemart is 100% Australian owned and operated, specialising in the supply of pool fencing products, to Fencing contractors and the general public. Owner and manager Steve Guilbert, has over 15 years, experience in the fencing industry, and prides him-self on the knowledge and service that him and his staff are able to provide. Fencemart now has over 15 accredited installers that have the knowledge and experience to match the Fencemart name. 13 Distributors, WA wide in conjunction with Midalia steel, and 2 display centres within Perth metro region. Fencemart has become one of Perth’s top fencing suppliers, and strives to achieve the highest level of customer satisfaction, complimenting a product that far exceed industry standard.